What these retired workers are made to go through is disheartning. 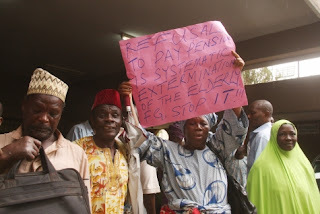 Sometimes, they're instructed to stand under the sun and in the rain for days for accredition, yet, their very little stipends still don't get paid. 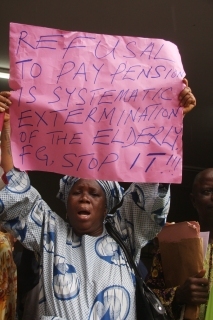 My heart goes out to these elders of our land. This morning they protested over unpaid monthly pensions in Abuja. 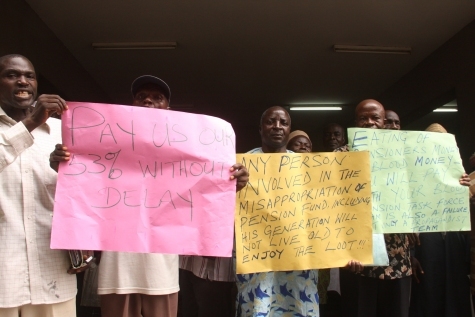 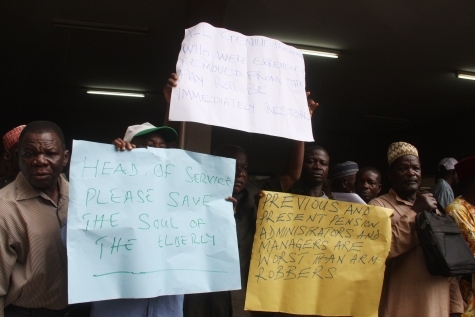 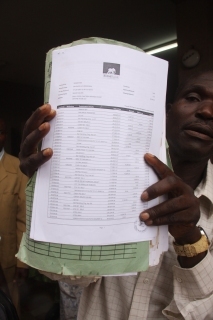 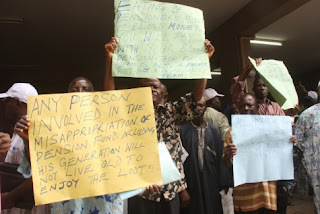 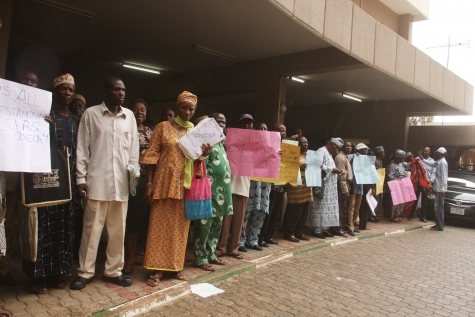 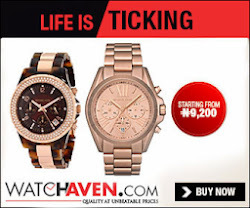 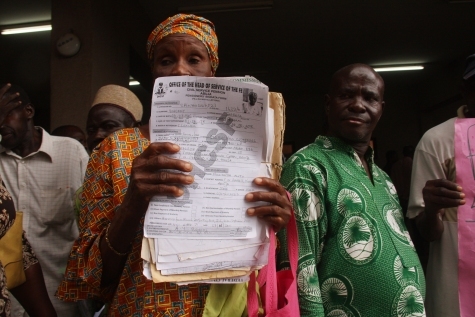 The pensioners gathered at the office of head of the Civil Service of the federation at the Federal Secretariat demanding for payment of their monthly stipends.